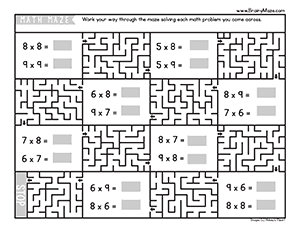 Math facts are difficult to master, and sometimes children grow weary of practicing with flashcards and other drills. 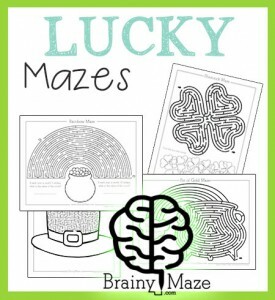 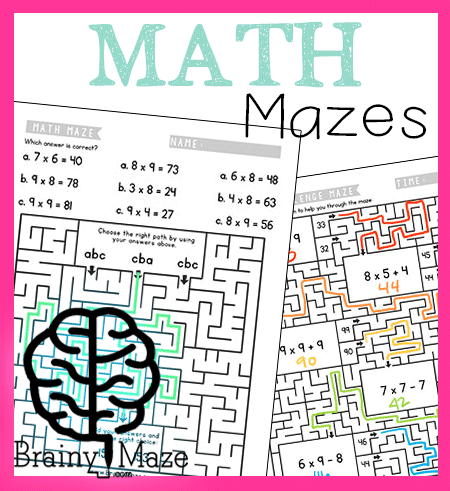 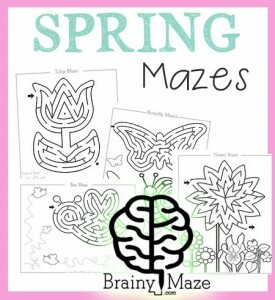 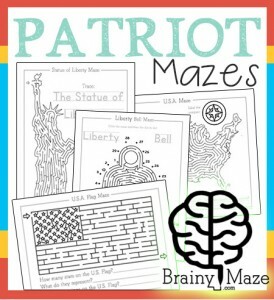 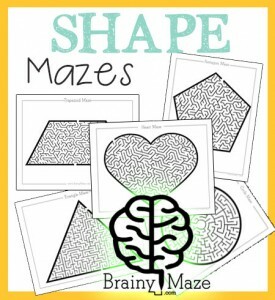 These math mazes are sure to provide your children with a little fun while working on key multiplication facts. 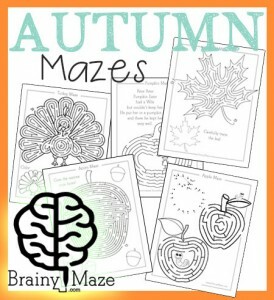 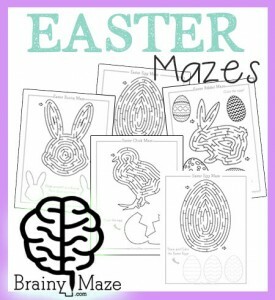 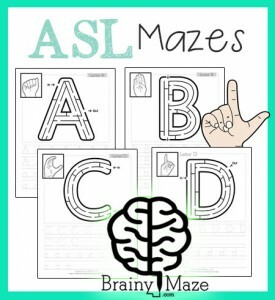 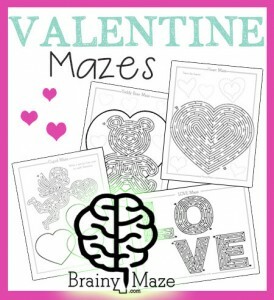 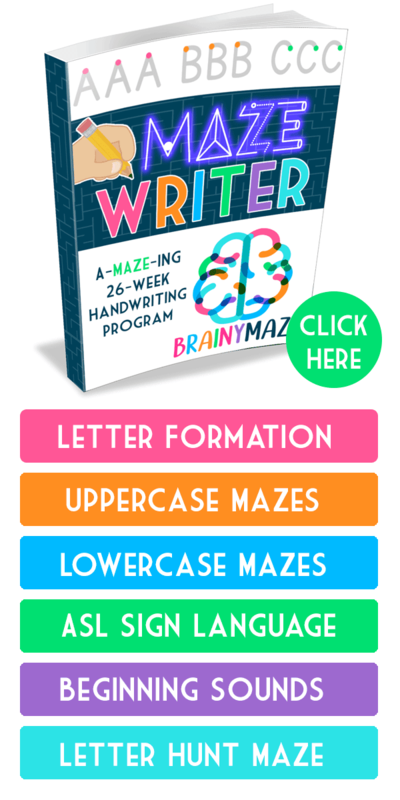 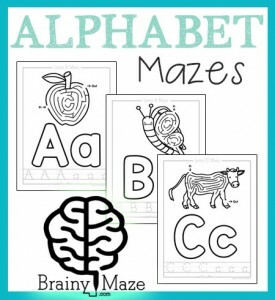 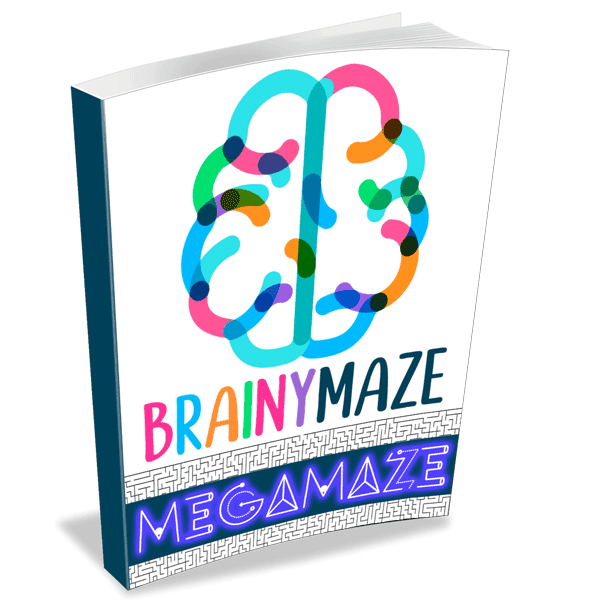 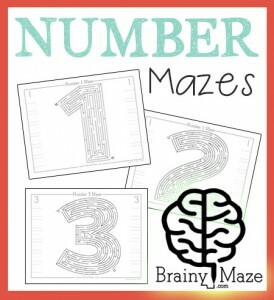 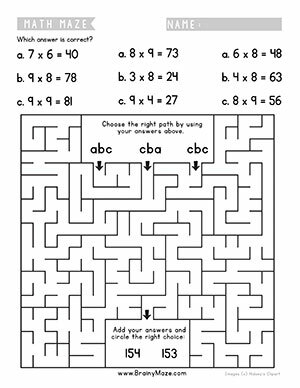 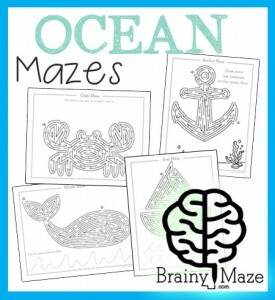 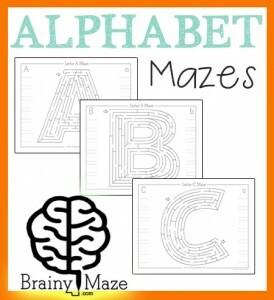 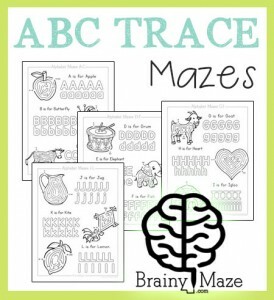 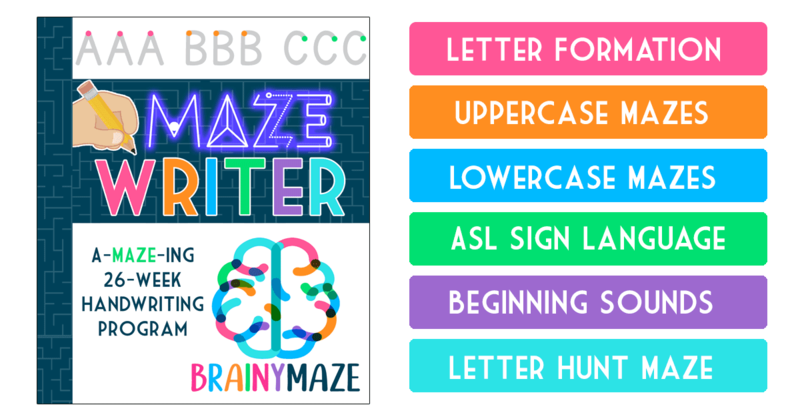 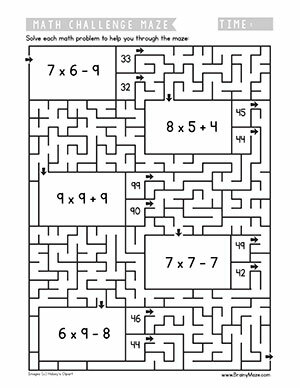 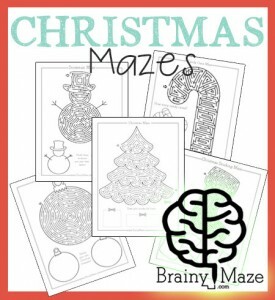 This is a fun maze for children practicing their 6, 7, 8 and 9 multiplications facts. 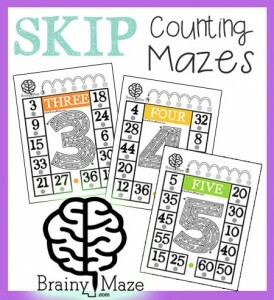 These seem to be the hardest numbers to memorize so these sheets will add in a little extra fun while working on key skills.